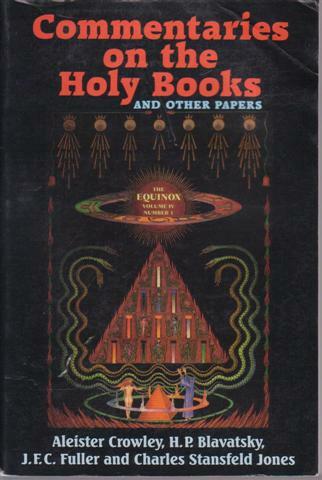 Writings by Aleister Crowley and his disciples and scholars. Biographies, critiques and occult text-books. 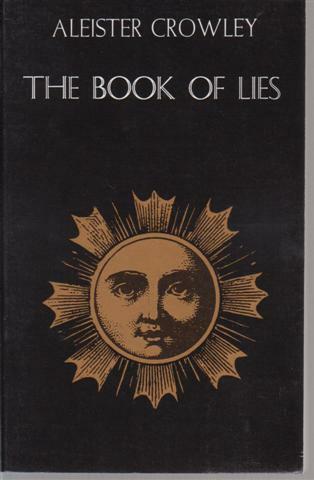 Aleister Crowley, the self-styled Mega Therion, Great Beast 666, was an occult practitioner and mystic who believed he had received a new religious dispensation from an alien entity through an audibly dictated Holy Book 'The Book of the Law' ( Liber Al vel Legis ). He spent the remainder of his life in literary and artistic pursuits intended to spread his new religio-occult system into areas of influence around the world in an attempt to implement the political-religious tenets of the teachings of Thelema as given in the Book of the Law. 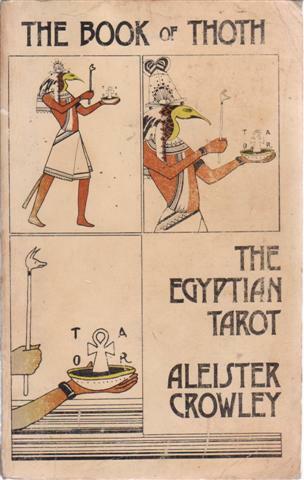 Facsimile of the OTO 1938 edition of Crowley's Liber al vel Legis, founding document of the New Aeon of Thelema. VG- softcover with light crease to cover. 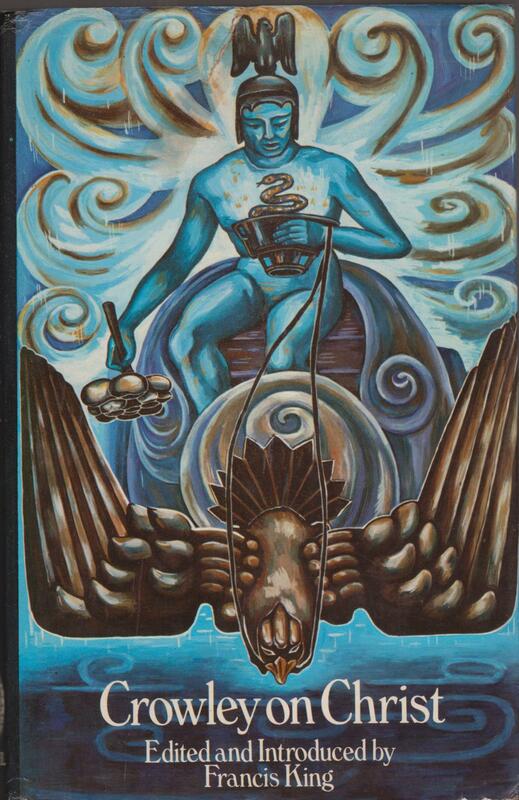 A Thelemic interpretation of the Tarot by Crowley. 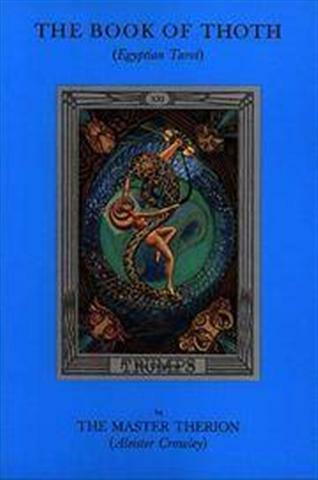 Includes the Theory of the Tarot, descriptions of the Court Cards, Small Cards and the Trumps. G+ softback with edge wear and some soiling. Water mark to fore edge of prelims (before page 1). A few instances of minor pen notation. Level Press 1974, xii 247pp. The 6 parts of Crowley's 'Autohagiography', the autobiography of a saint, from his birth up to his expulsion from the Abbey of Thelema in Sicily. G+ large paper back with some cover wear. Arkana 1989 first softback edition, 960pp. 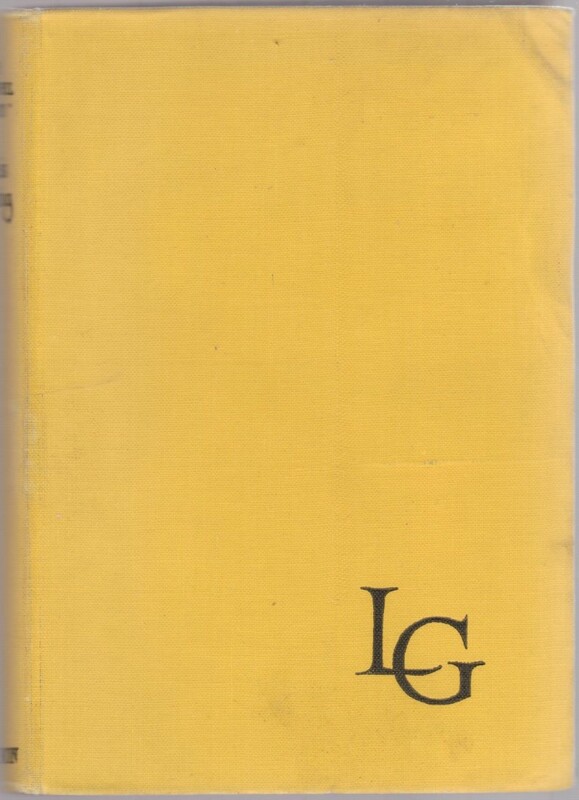 Rare first edition thus after a limited typescript of 1953, which was originally titled The Gospel According to Bernard Shaw. Crowley's wit and intellect on George Bernard Shaw's Androcles and the Lion, the Gospels, Jesus of Nazareth and Christianity in general. VG- hardback in VG- dust jacket. The unclipped jacket has small closed tear at top of front panel which has been repaired on the reverse with archival tape. Free end paper has bookshop stamp, and the title page has a small bookseller label stuck on to it. C W Daniel 1974 First Edition, 232pp. Being The Equinox Volume 4, Number 2. 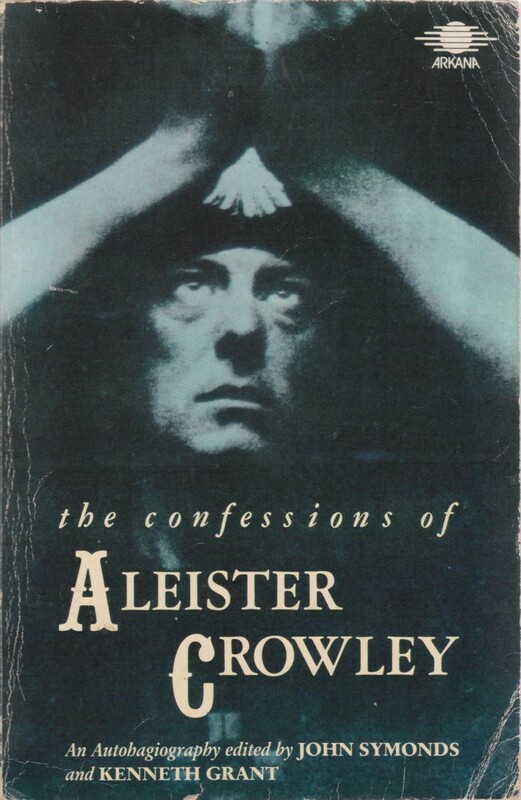 The Collected Diaries of Aleister Crowley 1909-1914 e.v. 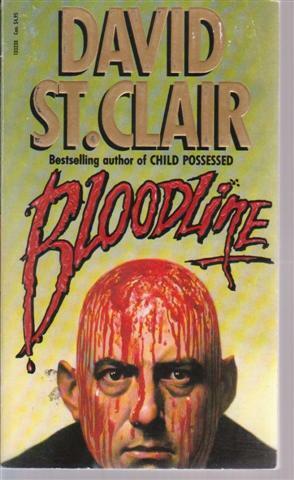 FIRST EDITION in softcovers. N.B. this is NOT the Red Wheel edition. 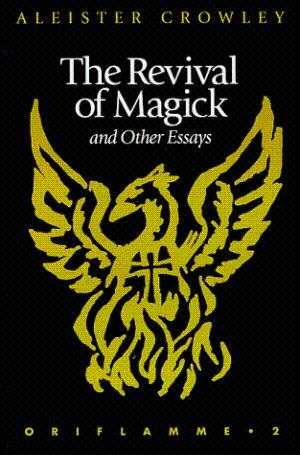 A selection of essays on various topics, magickal, philosophical, political and Thelemic. New Falcon and OTO 1998 first edition, 240pp. Sleeve states this is the first official release of the rare recordings originally made circa 1920 on a wax cylinder. VG gem case CD with sleeve. A novel about black magic and infatuation. 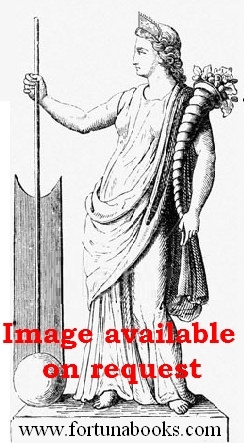 One of the characters, who runs a mystical retreat in Sicily, is based upon Aleister Crowley. VG- hardback with no dust jacket, top corner a little bumped. Paper stock age browned. Hutchinson 1953 first printing in the Collected Edition. 272pp. A biography the the Beast 666, the Prophet of the Age of Horus and one who led a very flamboyant life. Poet, mountaineer, explorer, magician and addict. 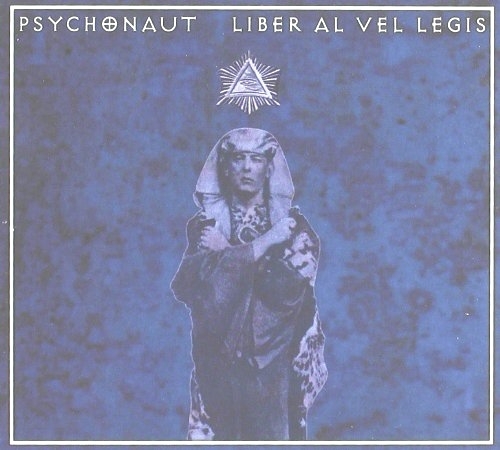 The Book Of The Law by Aleister Crowley was recorded by Psychonaut during March-April 1998 at Alamut Studios in Indianapolis, IN. This is a limited edition pressing of 500 copies as an audio CD. Michael utilized Crowley's instructions on discipline, yoga and will to master the self. During this working, the Holy Guardian Angel was revealed to Michael during the recordings and mixing of the work. As New digipak audio CD. 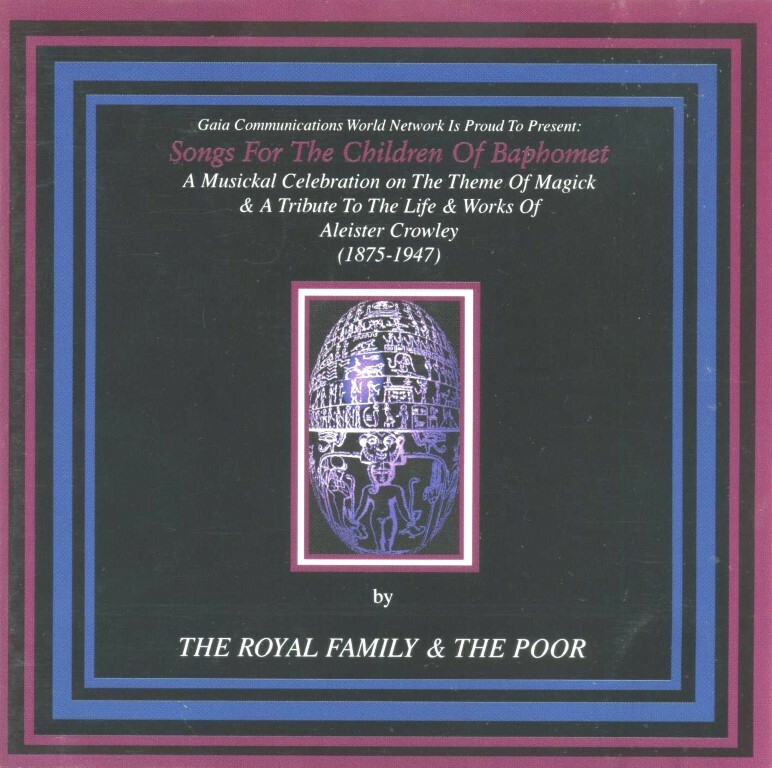 As New gemcased audio CD. Crack to base of case. 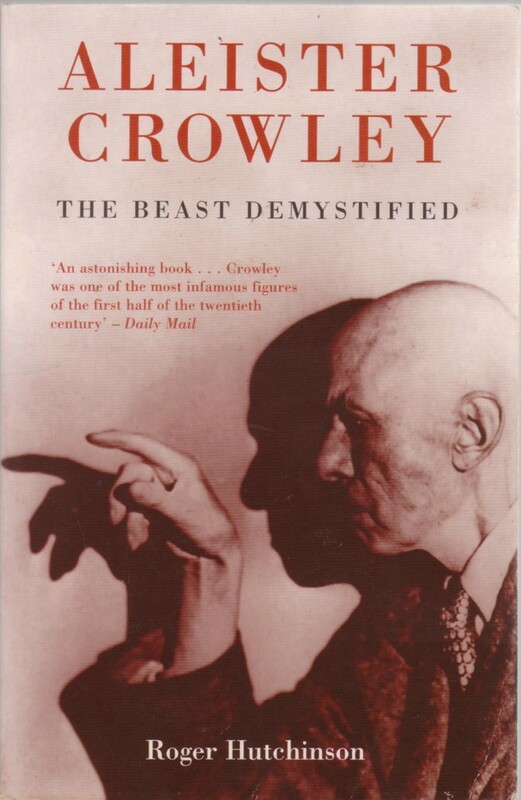 Crowley The Great Beast, has been the subject of several biographies, some painting him as a misunderstood genius, others as a manipulative charlatan. None of them have looked seriously at his career as an agent of British Intelligence. Using documents gleaned from British, American, French, and Italian archives, Spence sensationally reveals that Crowley played a major role in the sinking of the Lusitania, a plot to overthrow the government of Spain, the thwarting of Irish and Indian nationalist conspiracies, and the 1941 flight of Rudolf Hess. 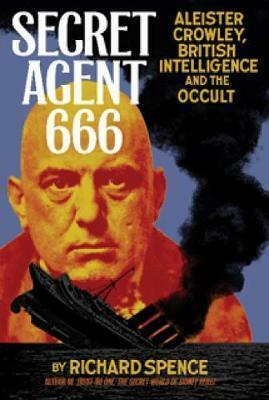 Spence claims that a great many of Crowley's acquaintances were themselves associated with the intelligence apparatus, and believes his mysticism was a perfect cover for espionage. Feral House 2008 first edition, 288pp. The blood descendants of Aleister Crowley get together for some Black Magic and Human Sacrifice! 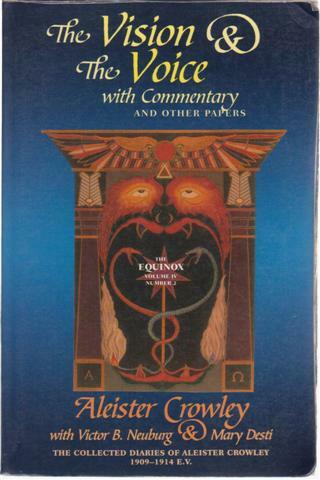 The groundbreaking biography of The Great Beast 666, Prophet of the Aeon of Horus etc. Written by his literary executor who had full access to his papers and diaries etc. Symonds later expanded and revised some of this material in subsequent books. Mainly deals with Crowley's childhood and university/ Golden Dawn days, less on O.T.O. 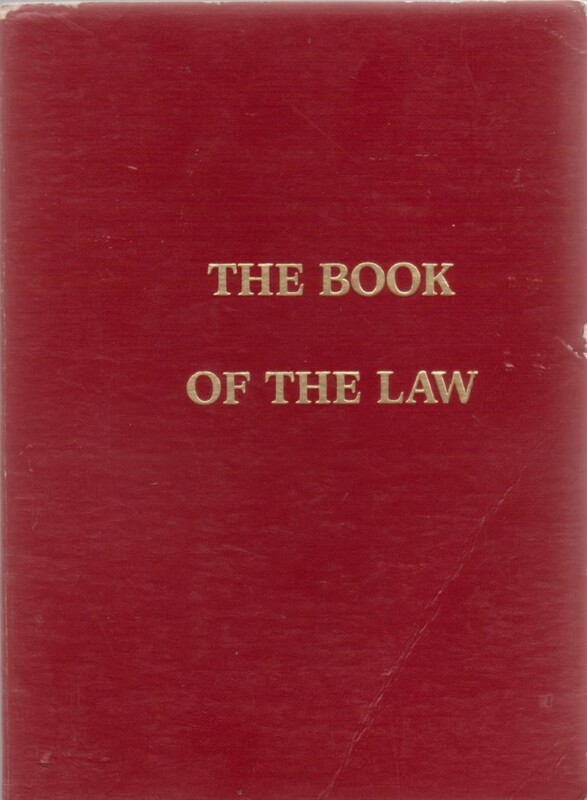 Thelemic system but as to be expected covers the reception of the Book of the Law etc. VG- hardback with faint wear to joints, pencil inscription to fep, some foxing, mainly to page margins. No dust jacket. Rider 1951 second impression, blue cloth 8vo, 316pp + plates. 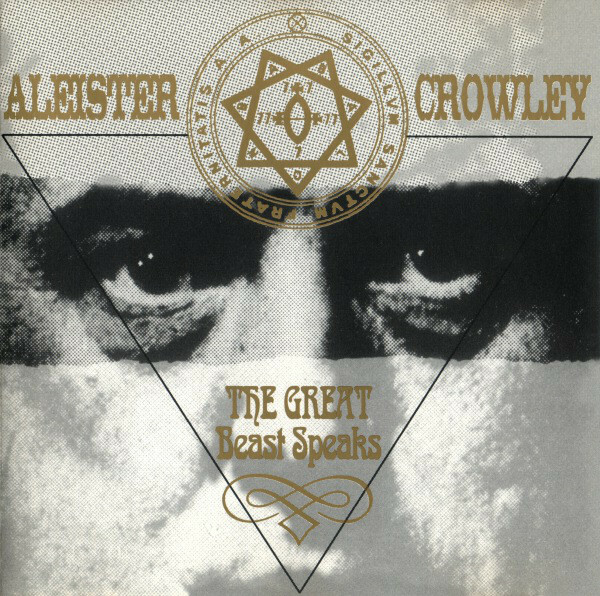 The Life of Aleister Crowley, The Great Beast 666. 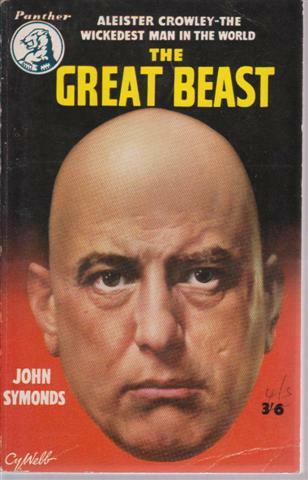 VG paperback with minor handling wear to covers. Binding opened halfway through book but all pages holding well. Panther 1956 FIRST PAPERBACK EDITION, 320 pages.